The Great Fire of 1901 was one of the most devastating urban fires in American history. 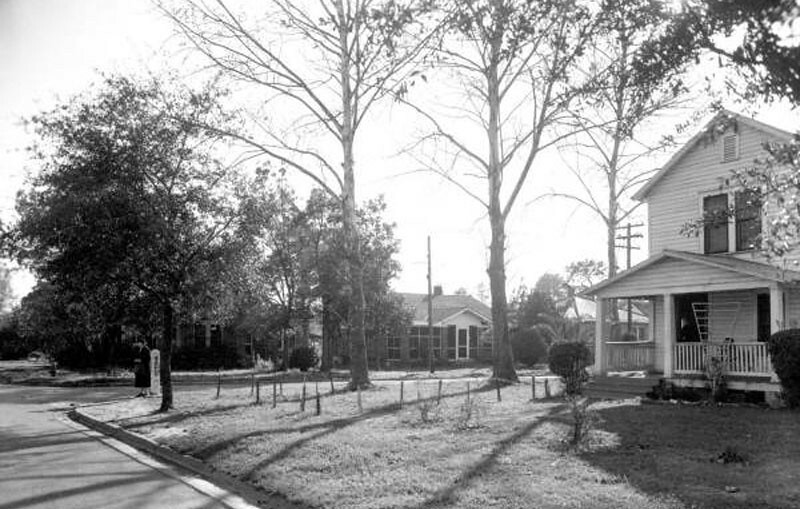 Nevertheless, some of Jacksonville’s most amazing neighborhoods came to life as the result of a massive undertaking to rebuild the city during the first decade of the 20th century. 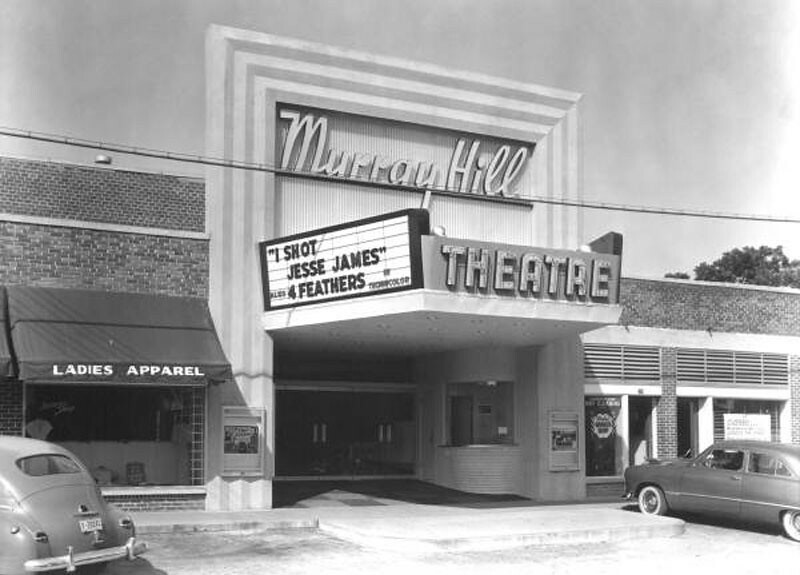 Today, we take a look at Murray Hill. 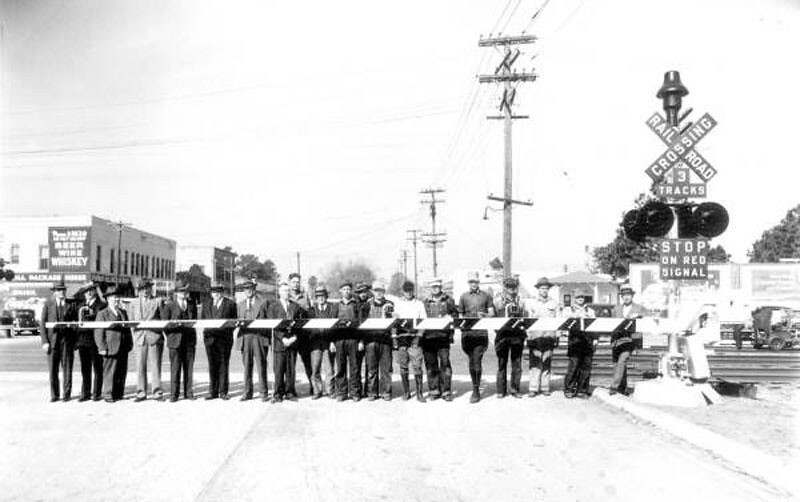 Now celebrating 100 years of existence, the neighborhood remains as popular as it was in 1906. Murray Hill was platted as the suburb of Murray Hill Heights, on the site of a failed 19th century development called Edgewood. Its general boundaries were Cassat Avenue, Black Creek Road (now Lenox Avenue), Nelson Street and Kingsbury Street. Conceived around the same time as Henry Ford’s invention of the assembly line, Murray Hill was one of the first communities planned in the region to accommodate automobiles with paved roads and detached garages. Murray Hill Avenue, its central thoroughfare, was initially envisioned as a 100-foot-wide landscaped boulevard similar to Springfield’s Main Street, which was known as the world’s most beautiful streetcar line at the time. Located just south of Lackawanna, Murray Hill’s developers marketed the community as a place for workers at Lackawanna’s Seaboard Air Line locomotive shops to live. By 1907, about a dozen homes had been completed and half of Murray Hill’s lots had been sold for $1,500 each. 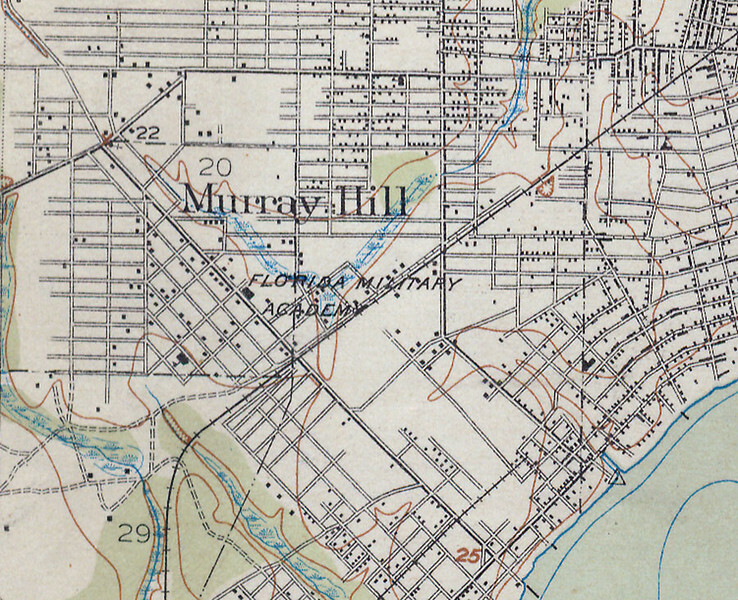 Initially lacking connectivity with Jacksonville, which was five miles northeast, growth came to Murray Hill as a result of the opening of the Florida Military Academy and the extension of an electric streetcar line to the neighborhood to serve the academy. Two years later, desiring the modern conveniences of a city, the streetcar suburb’s residents voted to officially create the Town of Murray Hill in 1916, electing Hugh Lauder as its first mayor. However, within a decade, the community had fallen $300,000 in debt and had become known as Murray Bottom. At the same time, Jacksonville had recently lost its title as Florida’s largest city, being surpassed in population by Tampa. As a result, the Town was Murray Hill was annexed by Jacksonville in 1925, allowing Jacksonville to regain its status as Florida’s largest. With the opening of NAS Jacksonville on the Westside, World War II would bring great growth to Murray Hill. During the 1940s, 1,700 residences were built in the area, changing the complexion of the neighborhood and the Westside. 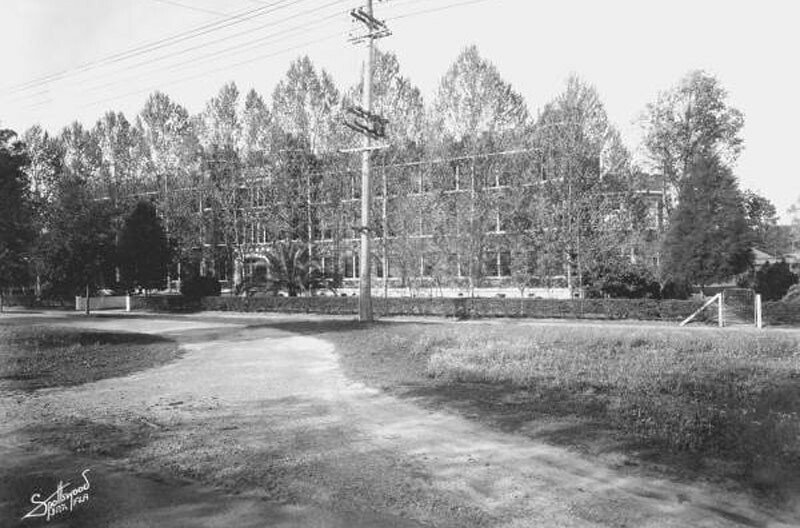 By the late 1940s, growth had extended west of Cassat Avenue. The explosion in residential population resulted in significant commercial growth and development along Murray Hill’s commercial spine Edgewood Avenue (formerly Murray Hill Avenue). 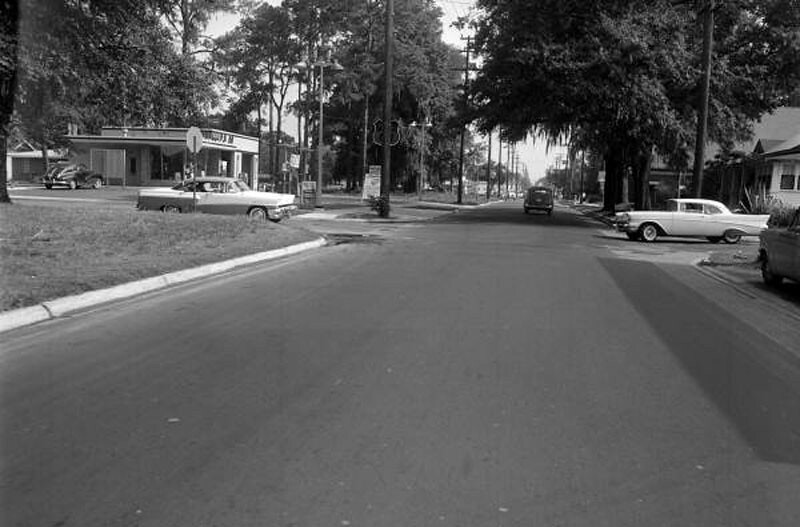 A wide corridor that could accommodate automobile parking for businesses, Edgewood blossomed as a walkable retail strip known as the Avenue of Progress by the 1950s. Additional commercial growth along Cassat and McDuff Avenues, as well as industrial development along the Atlantic Coast Line Railroad transformed Murray Hill into a compact community were citizens could live, work and play. Like many early 20th century communities, Murray Hill peaked following World War II and began to decline as residents and businesses moved outward from the city’s urban core. As America’s demographics have changed in recent decades, early 20th century neighborhoods have become popular once again. Armed with a mature landscape, affordable architecturally unique houses, and an emerging walkable commercial district, Murray Hill is a Jacksonville neighborhood every urban advocate should keep their eye on.